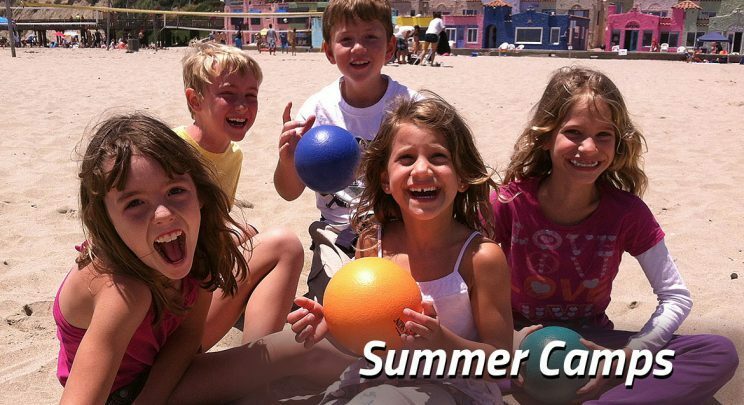 Summer Camp spots are filling up FAST! 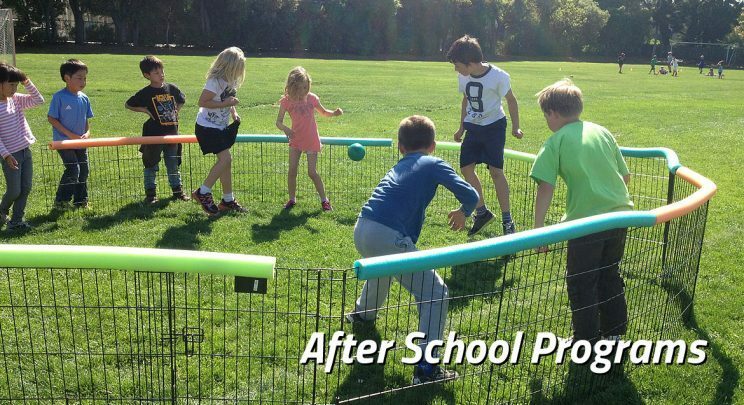 After School Programs- Come play games, stay active and make friends. 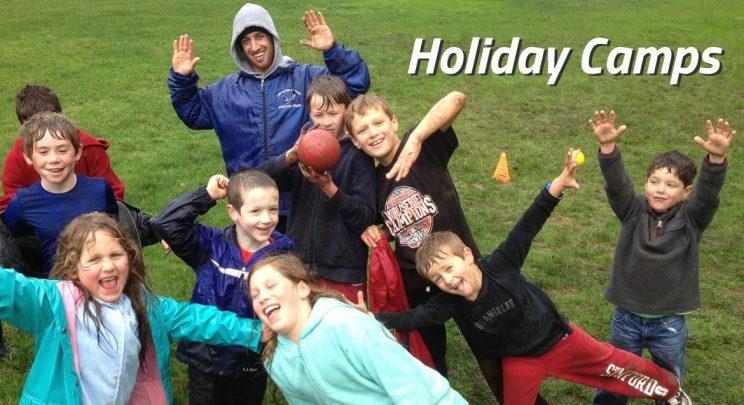 High energy after school programs perfect for kids who love to play field games! 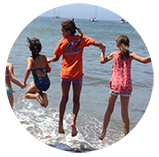 Locations in Los Altos and Palo Alto. 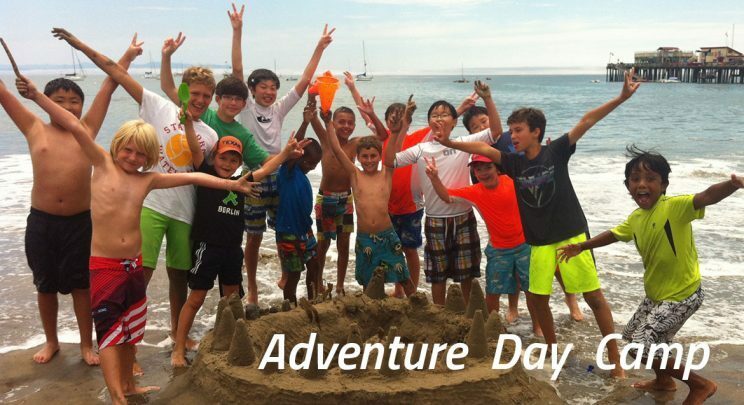 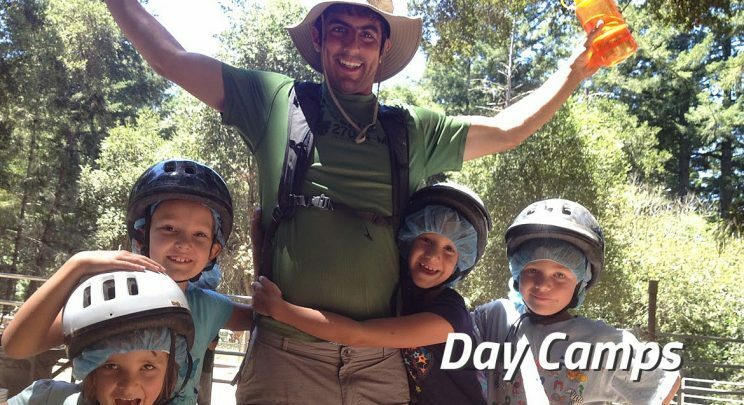 Adventure Camp- (day camp) sports, adventure, nature and creativity. 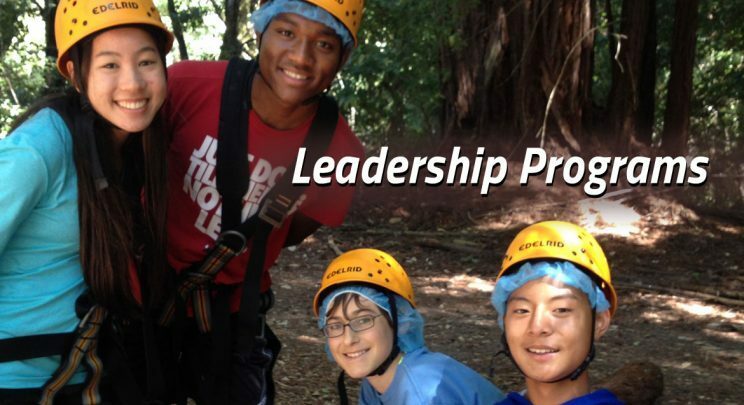 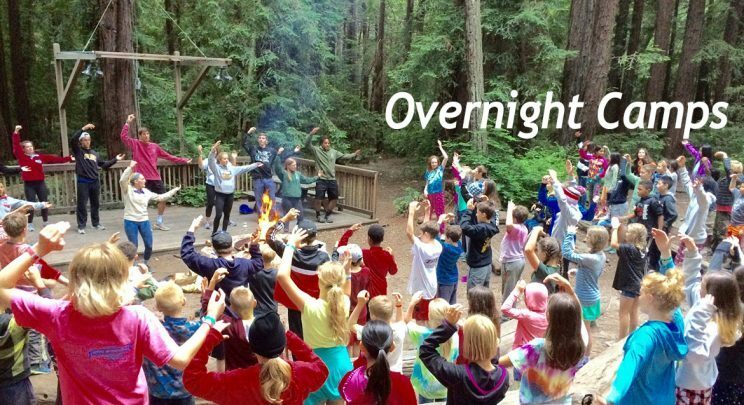 Leaders In Training- Become an LIT at Adventure Camp. 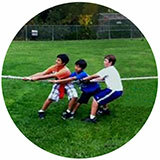 Play games and help coach youth.